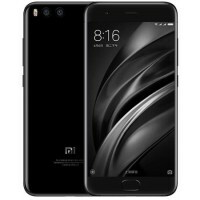 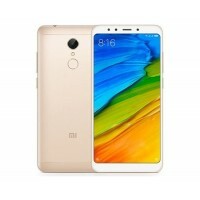 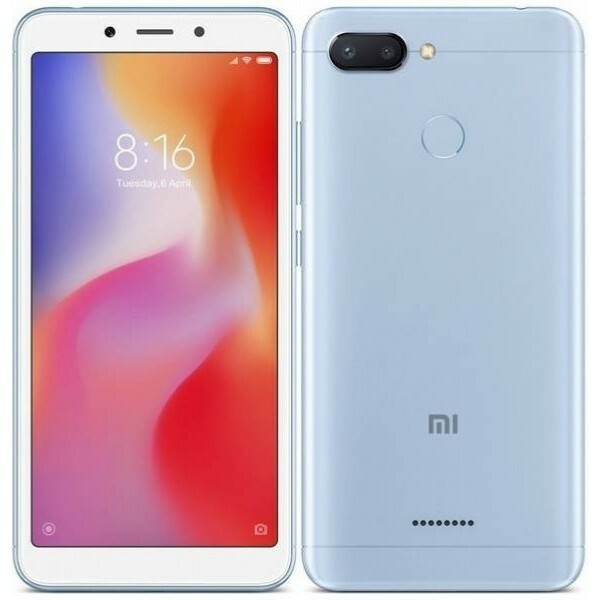 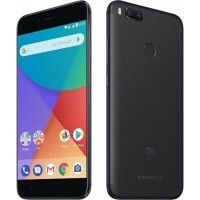 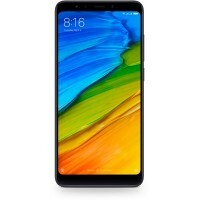 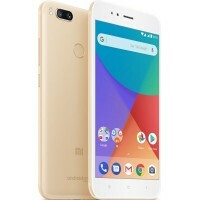 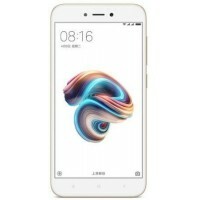 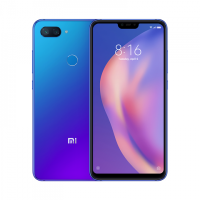 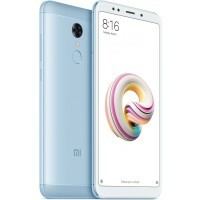 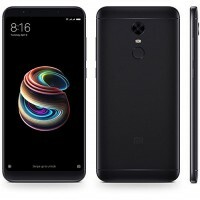 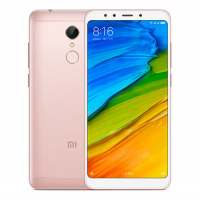 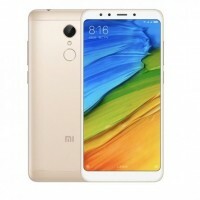 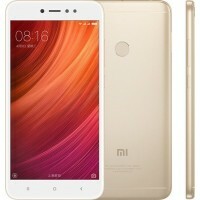 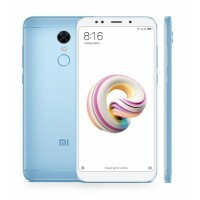 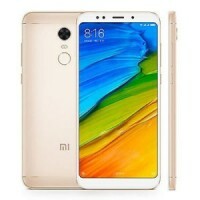 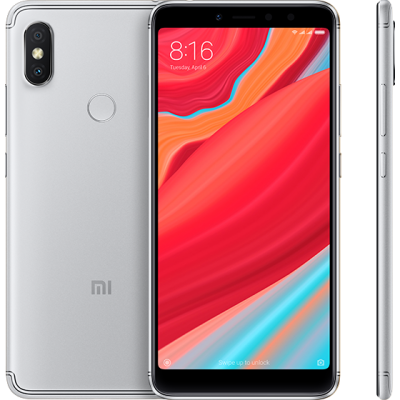 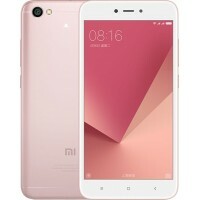 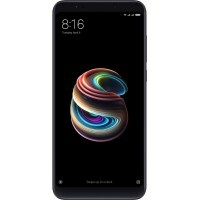 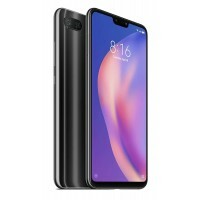 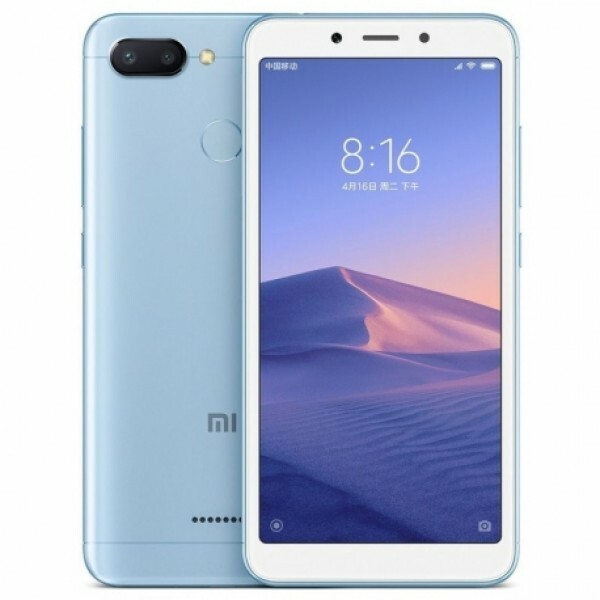 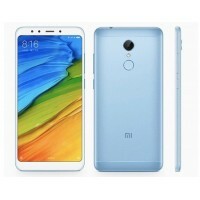 Xiaomi Redmi 6 sports a 5.45-inch full-screen display with 720 x 1440 HD+ resolution and an 18:9 aspect ratio. 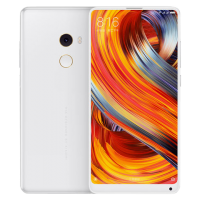 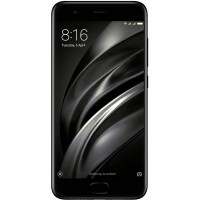 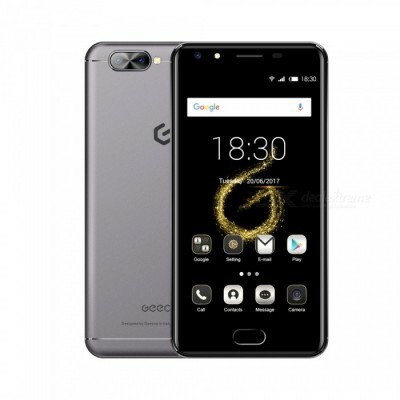 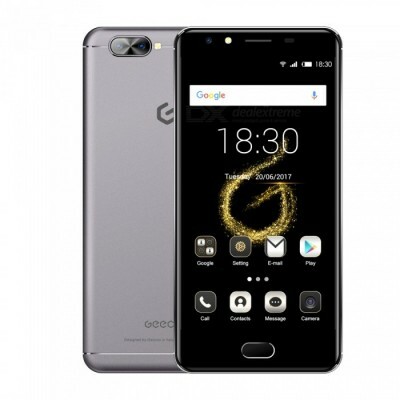 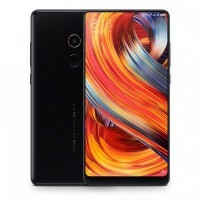 It is powered by a MediaTek MT6762 Helio P22 octa-core processor clocked at 2.0 GHz, While the 3GB RAM variant of the smartphone includes 32GB of built-in storage, the 4GB RAM variant includes 64GB of onboard storage. 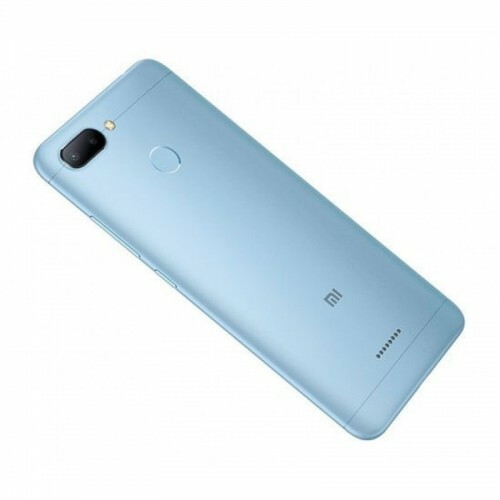 At the rear is a 12MP + 5MP AI dual-camera setup with phase detection autofocus and Full HD video capture. 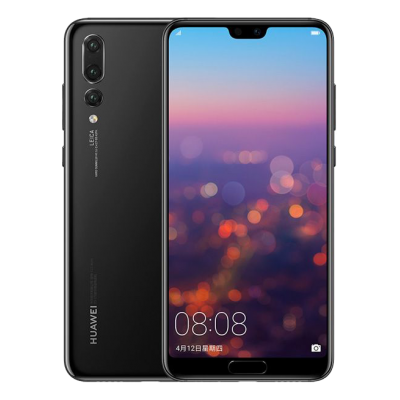 For selfies, the handset includes a 5MP sensor on the front with Face Unlock and AI Portrait mode. 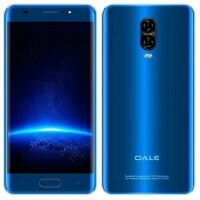 The smartphone also features a rear-mounted fingerprint sensor. 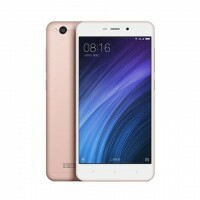 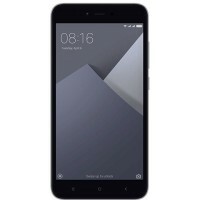 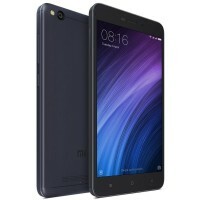 On the software front, it will launch with the Android 8.1 Oreo-based MIUI 9 out of the box. 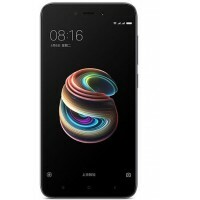 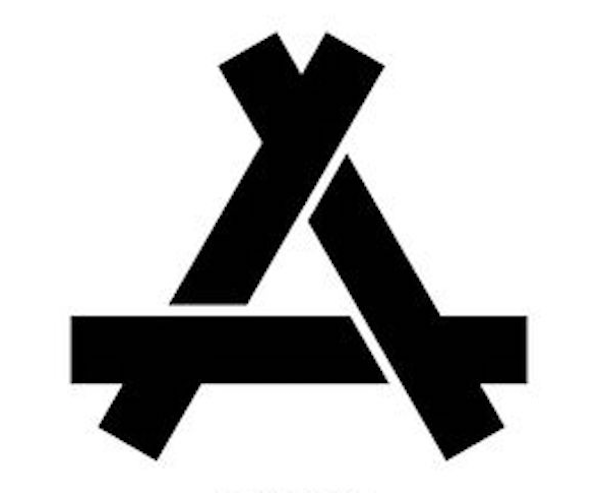 For power, the device is equipped with a 3,000mAh battery.